Science lost a lot in the failed launch last week « Nothing in Biology Makes Sense! 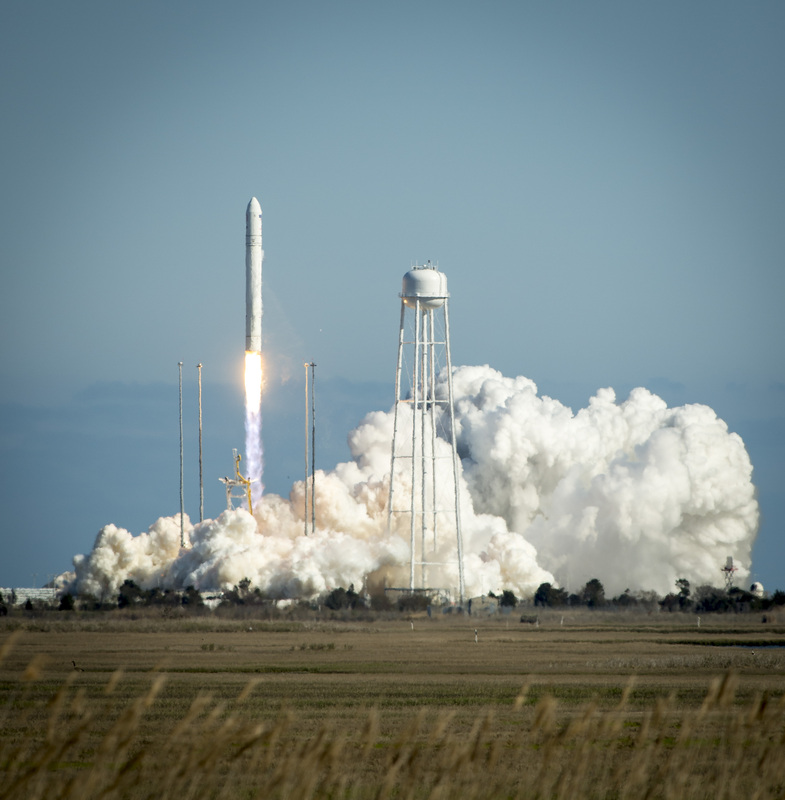 No lives were lost in the launch of the Antares (thankfully). But the loss of science was substantial. Experiments that were destined for the space station, parts meant for repair, the list goes on. WIRED wrote a good synopsis about risk in space exploration and all that was lost.